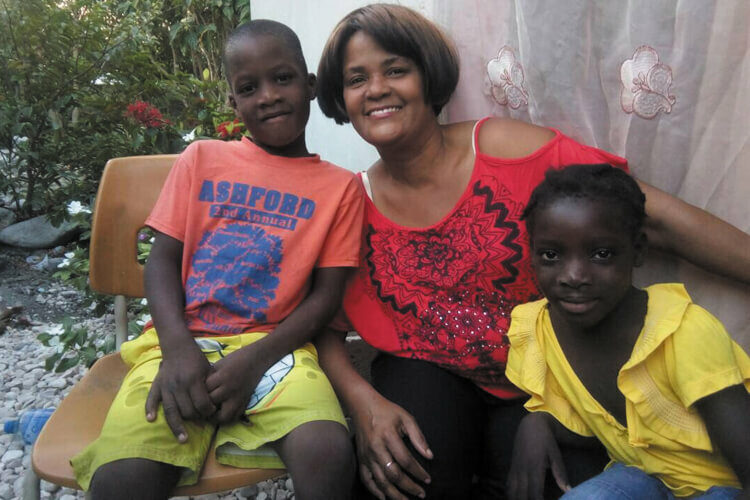 7-year-old Kiki was pulled from the rubble of his home in Port-au-Prince a full eight days after the earthquake that destroyed the Haitian capital in 2010. Photographs of him holding out his arms to his rescuers, and of his dirt-encrusted face lit up by a dazzling smile, were published around the world and turned him into a symbol of hope amid so much suffering. 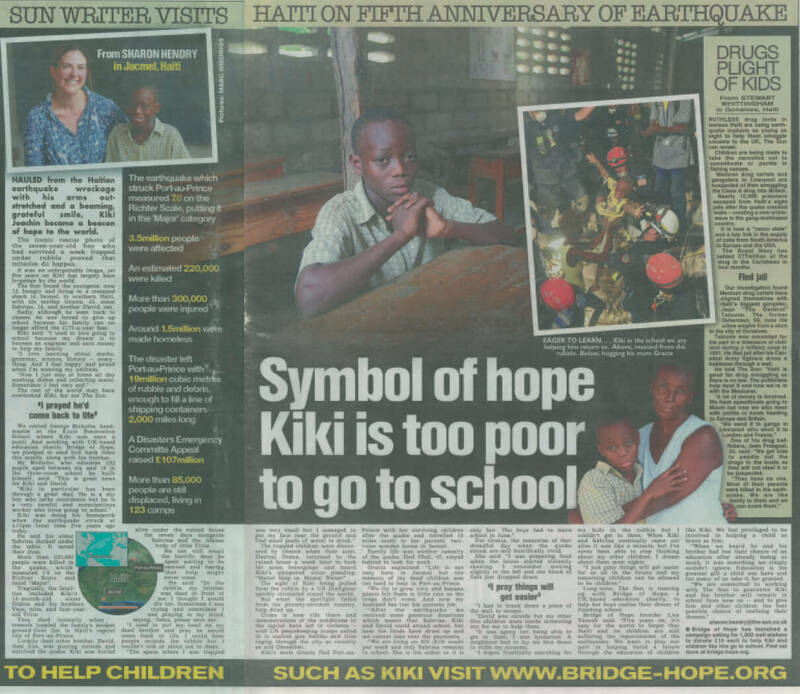 Five years later, long after the international media had departed, Bridge of Hope discovered that Kiki and his brother, David, were unable to attend school because their family could not afford the cost of school fees, books and uniforms. They are not alone. In the poorest country in the western hemisphere, where much of the population survives on less than $2 a day, roughly half Haiti’s children cannot go to school. 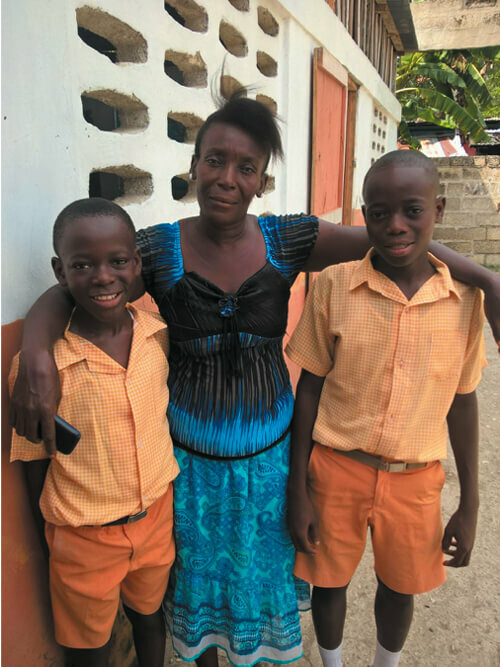 Thanks to Bridge of Hope, Kiki and David are now being educated in Jacmel, southern Haiti but numerous children like them need similar support.